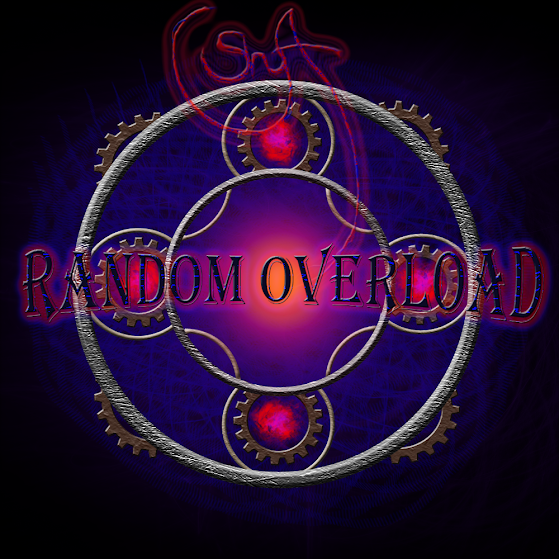 SHM003: Shyft – Random Overload – Unofficially released in 2003 and remastered for rerelease in 2011, this is an electronic experimental album by Shyft. The title track is a twenty minute journey through many different climates of melodic techno. It is progressive by the traditional sense (think prog rock) as apposed to what ravers are used to (think prog trance), and is always active. Tracks from this album fit in to multiple parent genres, but focuses on Shyfted ideals of the roots of techno.